“Canada, Ireland, the United Kingdom, New Zealand, and other countries have conducted inquiries into child abuse in different contexts, but the Royal Commission in Australia is a model in terms of the breadth of the investigation, the wealth of research produced, and the strength of its recommendations,” says Edelman. 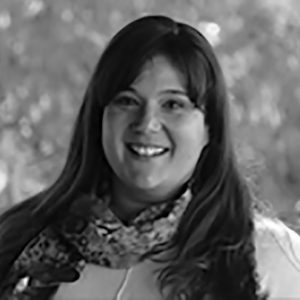 In addition to her fellowship at the Kenan Institute, Edelman is a Ph.D. candidate at the Australian National University who writes about legal systems and institutional accountability for clerical child sexual abuse. Read her full op-ed here.